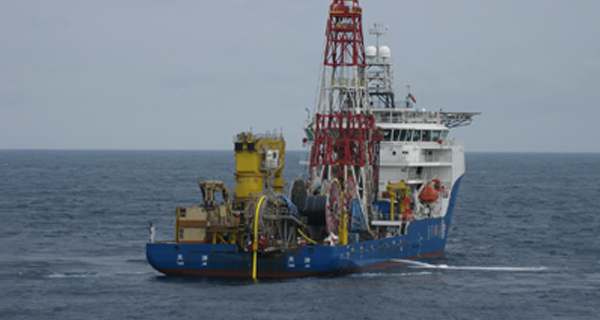 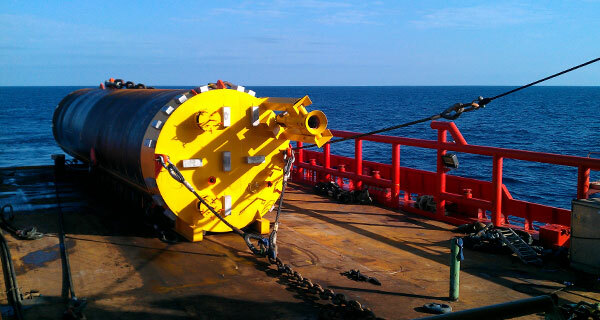 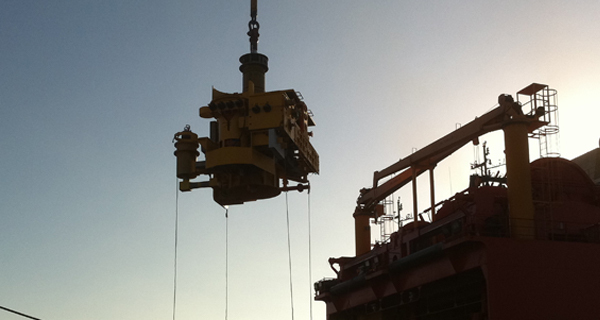 InterMoor UK Deliver the Buchan Alpha for Dismantling. 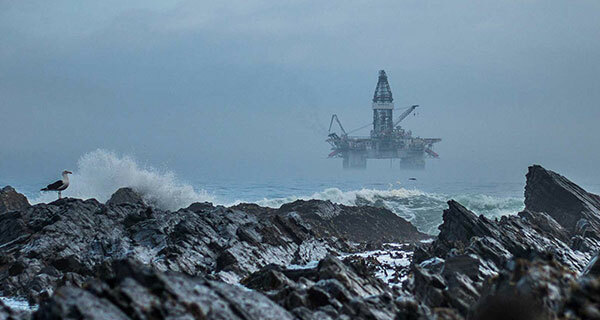 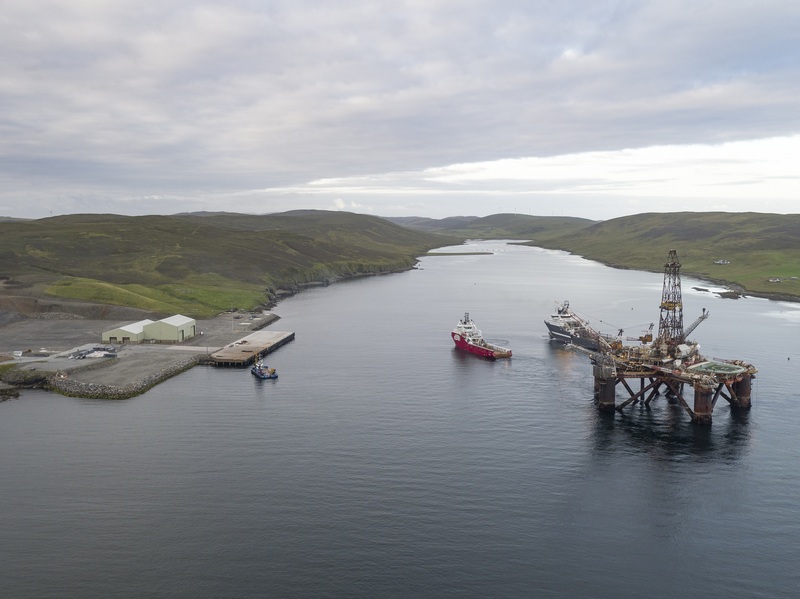 InterMoor, working closely with the Repsol Sinopec Resources UK Limited and the Buchan Alpha Project Team, successfully delivered the Buchan Alpha platform to Dales Voe in Shetland, where dismantling has commenced. 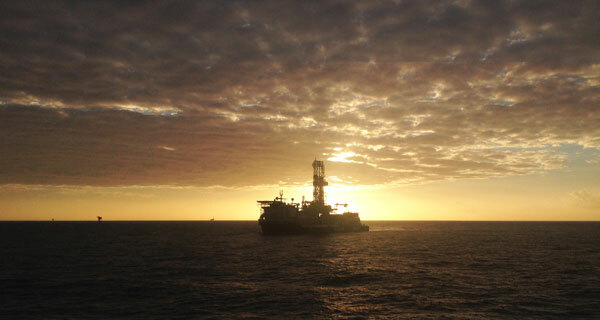 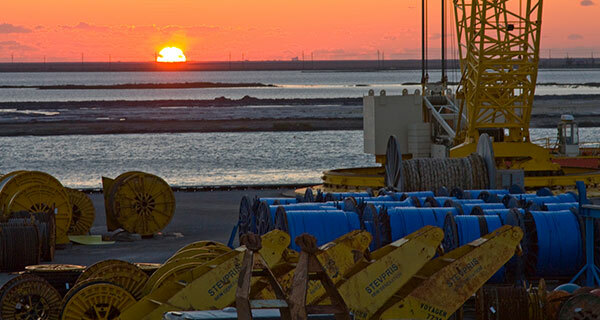 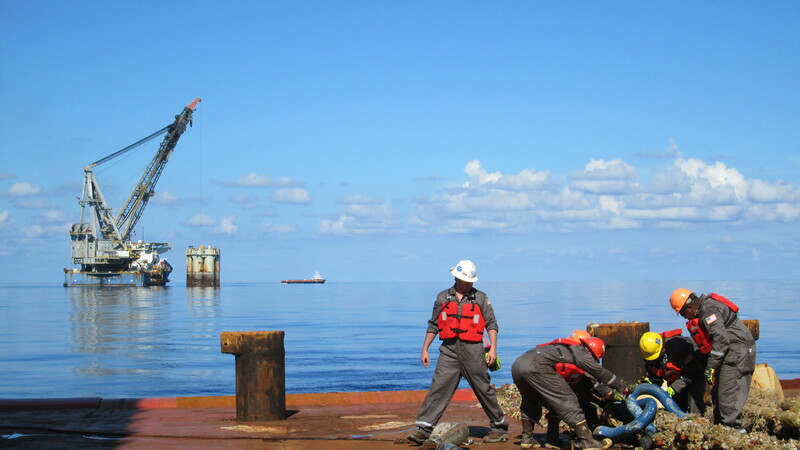 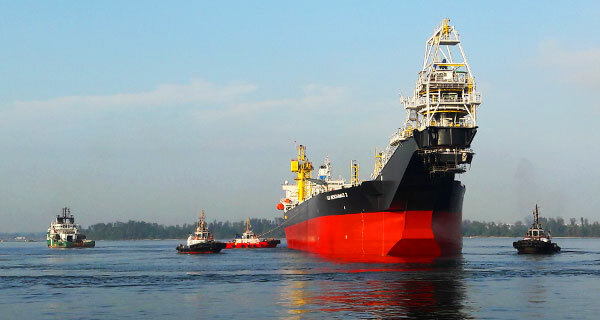 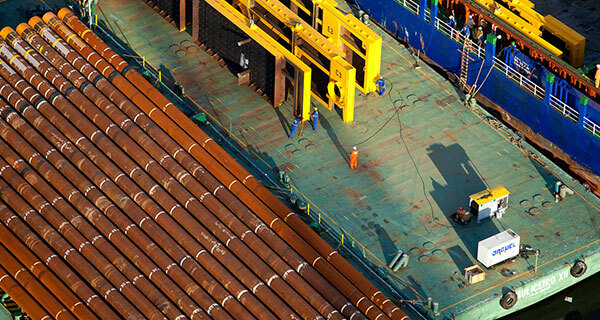 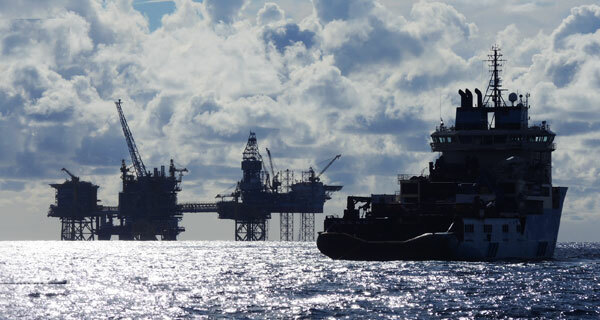 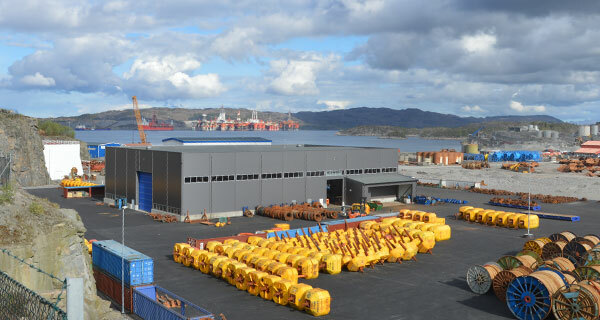 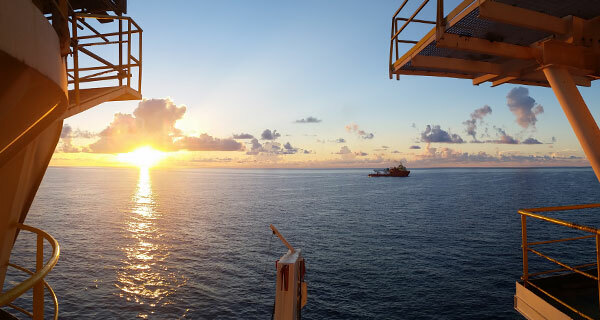 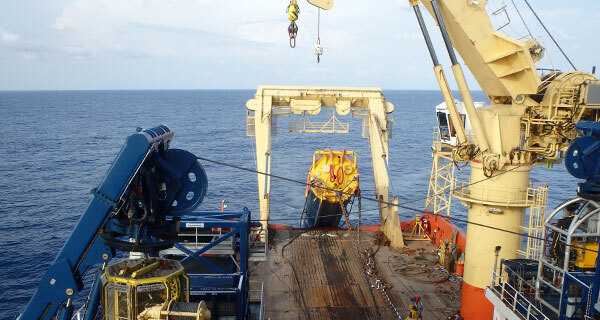 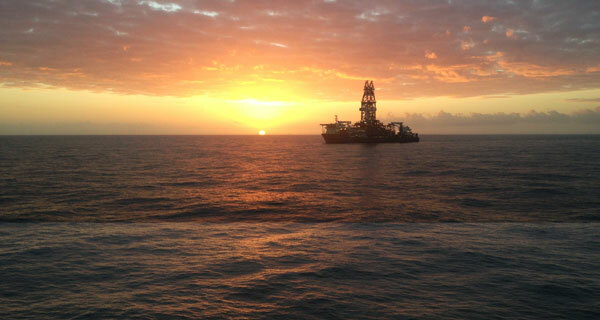 The work was undertaken on behalf of Repsol Sinopec with InterMoor acting as the Marine Contractor charged with the development of the decommissioning marine activities. 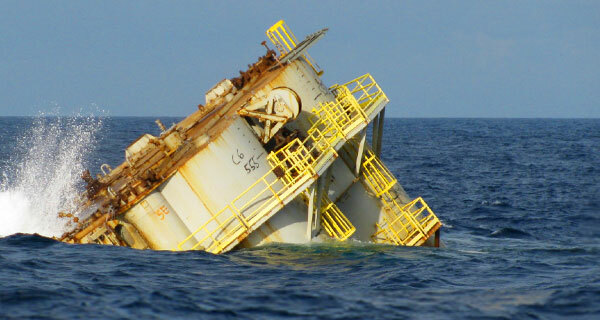 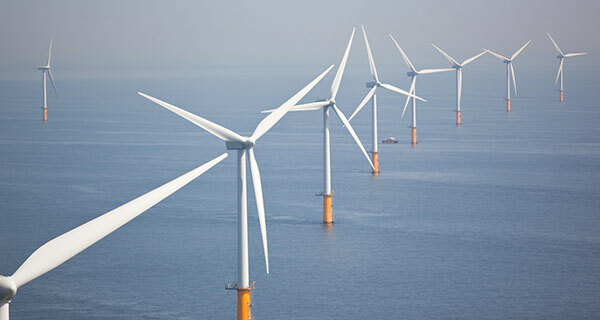 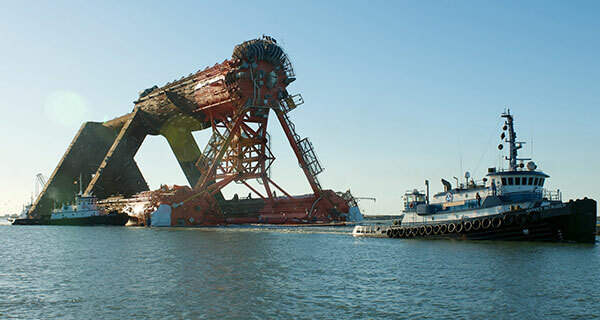 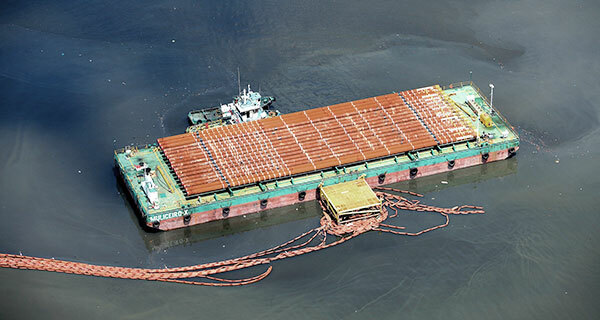 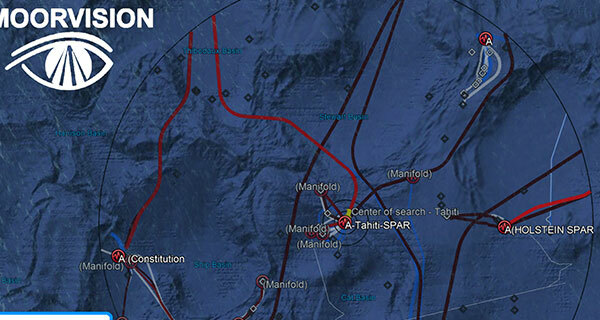 The campaign included the project management of all activities associated with the complex unmooring operation and carrying out a full tow analysis of a close-to 40-year old floating production unit. 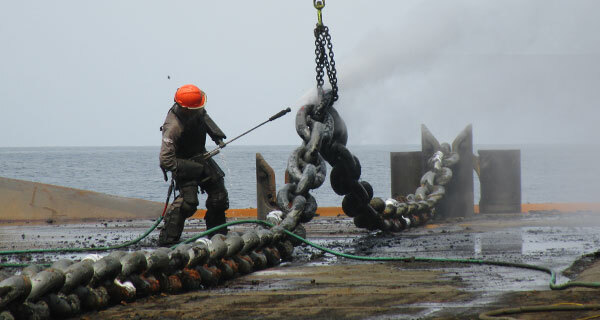 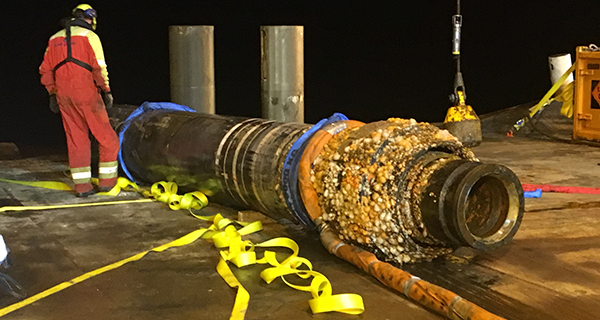 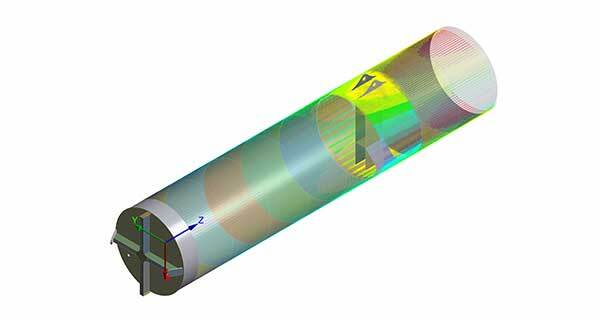 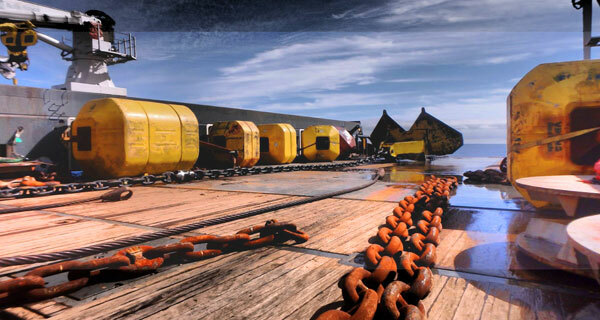 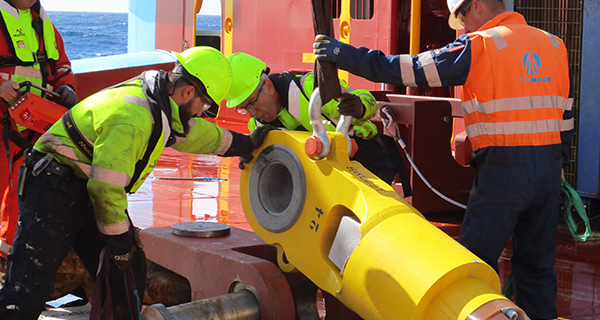 The unmooring plan, inclusive of mooring line recovery, re-terminating of mooring wires and a comprehensive tow plan was carried out within budget and delivered on schedule. 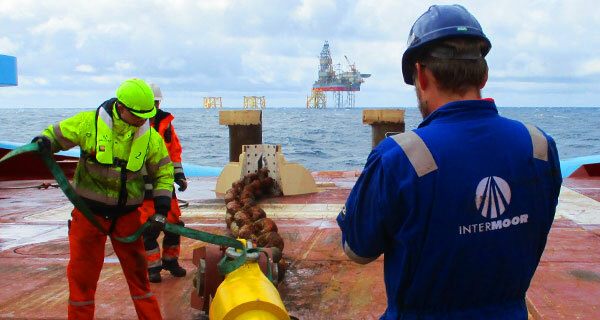 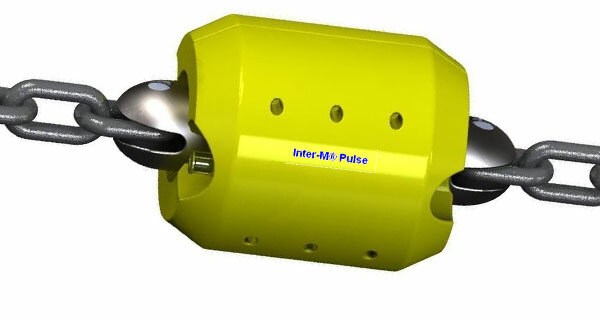 The initial planning for the project started over 10 months ago with InterMoor’s marine team developing the documentation whilst liaising with Repsol Sinopec, MCA (Maritime Coastguard Agency) and BEIS (Business, Energy & Industrial Strategy) to ensure all facets of the project were delivered in accordance with the relevant guidelines and requirements. 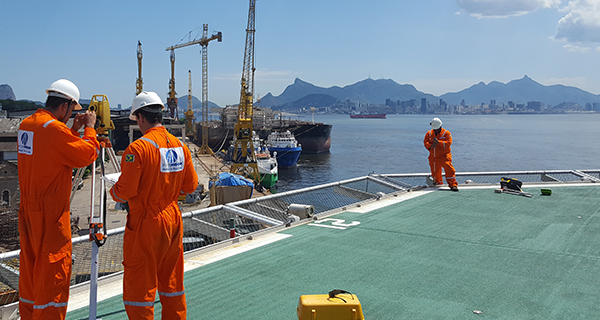 To ensure continuity throughout the project, InterMoor appointed a single point of contact throughout the development of the project and for the duration of the operational phase whilst also having the expertise of InterMoor teams available at all times. 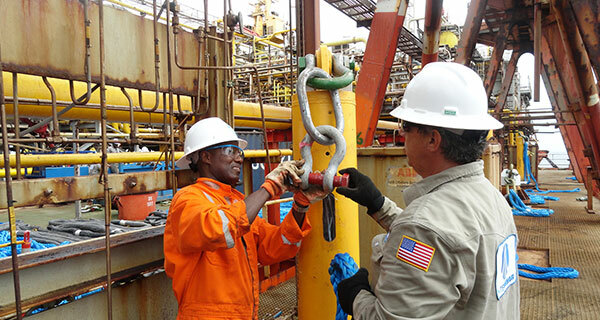 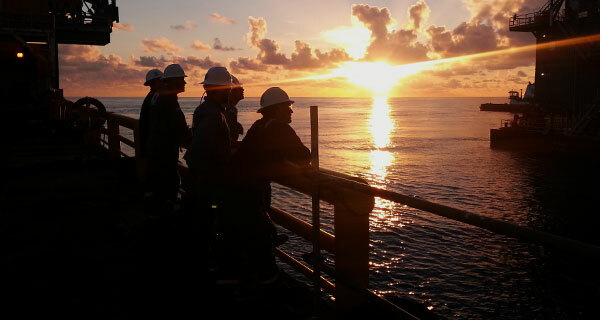 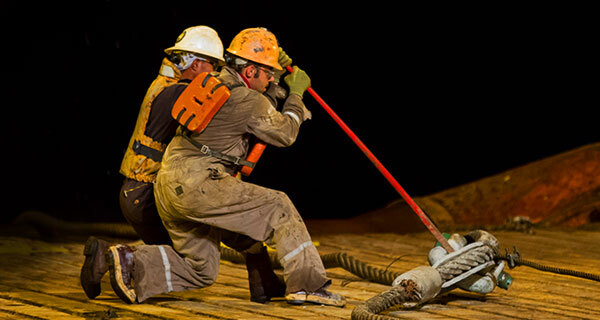 All work was carried in accordance with the Repsol Sinopec health and safety guidelines, in additional to environmental laws and recognised international guidelines to ensure a safe, smooth and efficient operation. 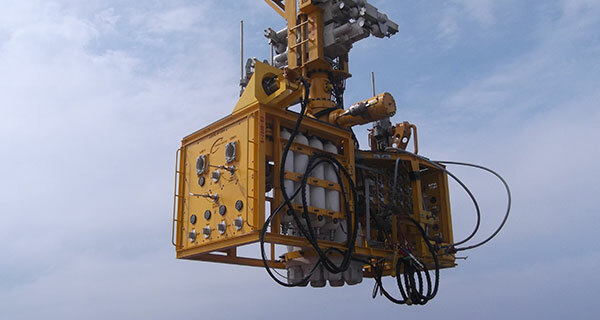 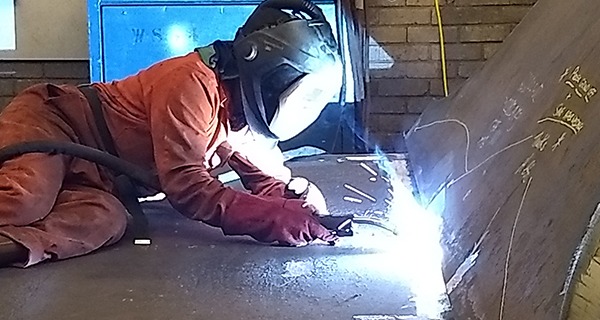 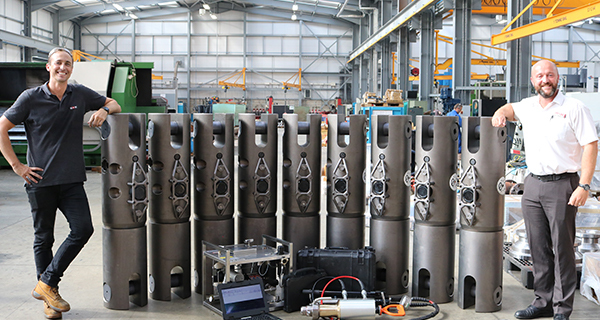 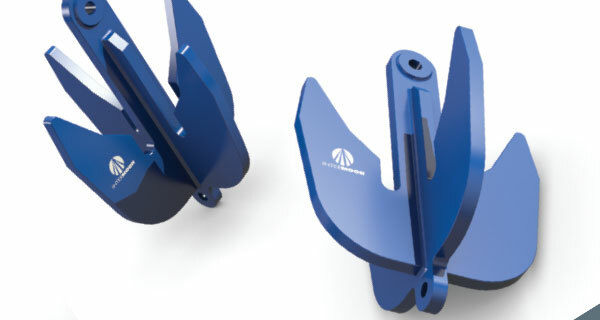 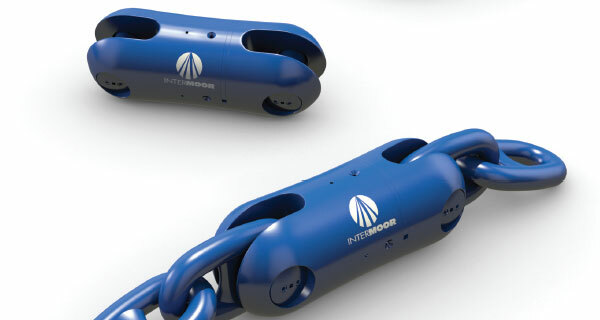 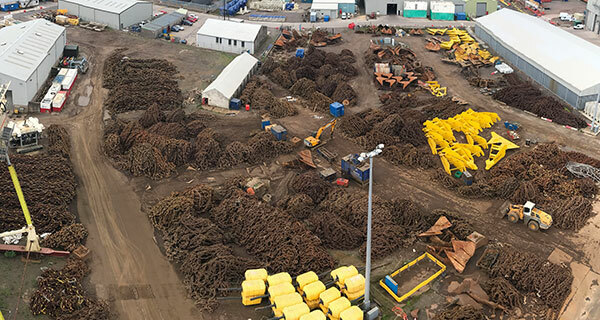 The success of such a complex campaign highlights the strength and expertise InterMoor have developed over their history as an offshore marine contractor.